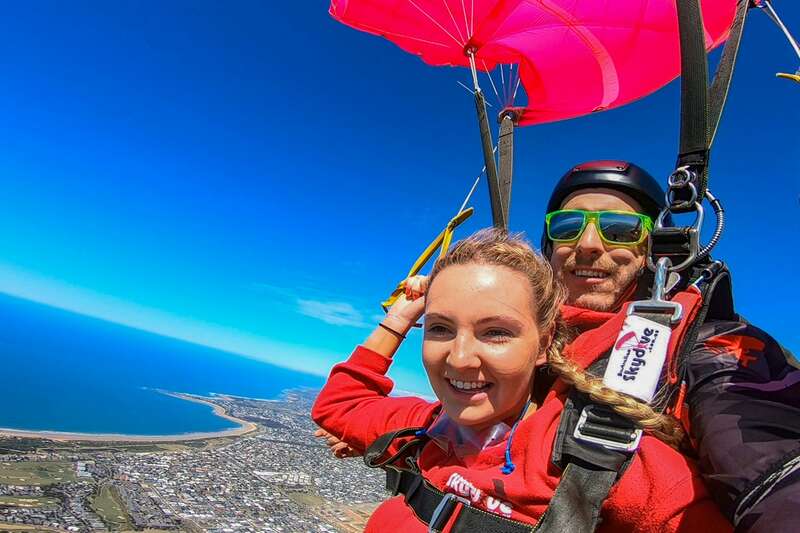 Skydive from 15,000ft - the highest in Australia - over the beautiful Great Ocean Road! This is one experience you'll never forget! 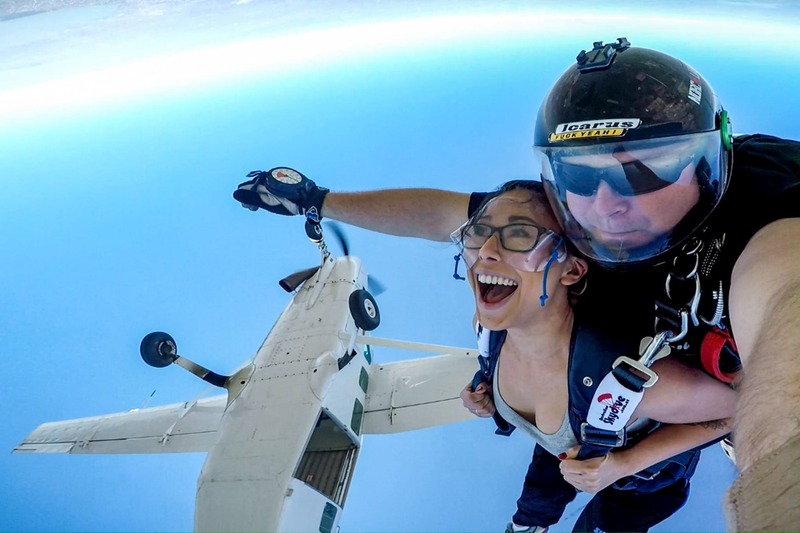 JUMP FROM 15,000ft - THE HIGHEST IN AUSTRALIA! 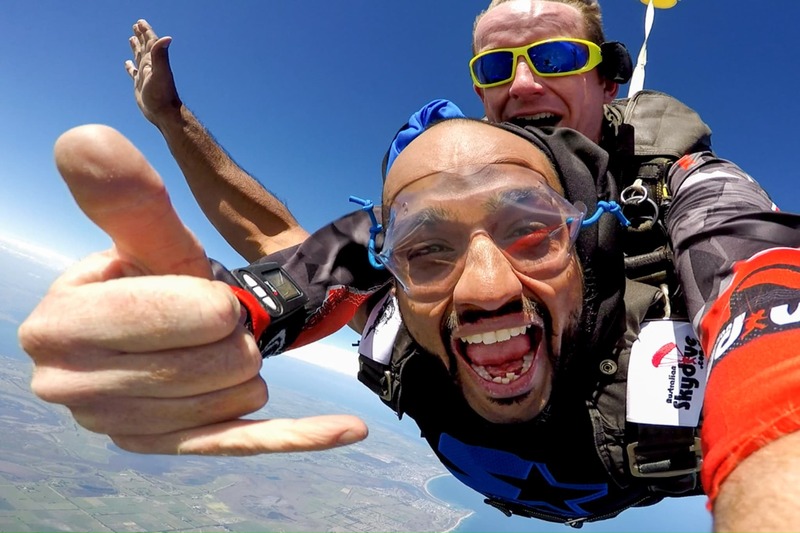 Tandem Skydiving is one of life's ultimate thrills and a must-do activity on any adrenalin-seekers list! After a safety and training briefing, you will board the plane and begin your flight to altitude, flying over Bells Beach and the beginning of the Great Ocean Road. At 15,000ft you will exit the plane and the rush really begins - over 60 seconds of freefall at speeds over 200kph! Now that's Adrenalin! At approximately 4,500ft the parachute is deployed and the whole experience changes as you drift gently back down to the ground. 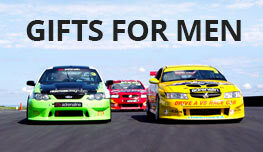 You'll have around 5 minutes to take in the amazing views of the Great Ocean Road and surrounds! This is one adventure not to be missed! Pack a camera for shots from the ground and plenty of courage! And a smile that will stay with you for weeks! Highly recommend AustralianSkydiving -tiger moth adventures Torquay ! ?? ?? ?? ?? ?? Location - INCREDIBLE Staff are friendly and professional Great cafe and Viewing area Best value for money, wouldn’t go anywhere else to skydive but this place. Thanks again. Best experience, will be back same time next year ?? It is my first Adrenaline seeking attempt in Australia. And I decided to go for the most thrilling adventure one could every do from high up in the sky. 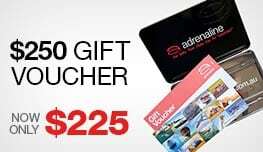 Adrenaline and Australian Skydive helped me go through the plan smoothly and have given me the Best experience of my life. Amazing !!!!! I took my daughter skydiving for her 16th birthday, it was the best present ever!!! She had an awesome time, staff were joyful and inclusive.